At LinksManagement we work with thousands of customers ranging from small local websites to large international companies in various verticals and niches. Their success is yet another proof that our DA40+ backlinks can help anyone get more organic traffic to a website, boost sales and increase earnings. Below you can discover HUNDREDS of our customers’ SEO success stories they’ve posted on various forums, social networks, and blogs . Most of our clients provided their contact details and direct links to their websites so you can easily fact-check them. Read their SEO success stories to find out how LinksManagement helped them create effective SEO campaigns, build loyalty, drive several-fold larger income, and achieve high rankings on Google, Yahoo, Bing, Ask, AOL, Baidu and 500+ other search engines. Join us to have a story worth sharing! I started using link building services in July buying a few backlinks from LinksManagement. My surprise was my keyword “ban ca tien” for Vietnam market that jumped to TOP 5 after regular purchase of backlinks. In September the number of referring domain rose. The same month the number of backlinks reached its top mark. Organic traffic also progressed from 610 in August to 3,891 in October. In the middle of October I observed a drop down coz I did not have the time to manage the site properly but I still had 3,000 visitors/month. Now I’m going back and I strongly believe that with LinksManagement I will rank even higher and for more keywords easily. Thanks to the team for great job! After I decided to start a website in June 2016 I was looking for new strategies to get visitors. I tried everything that one can imagine, even paid ads, but I wish I had more budget to continue my experiments. To make a long story short, I did not get the results I was hoping for. Then I was introduced to SEO and Backlinks, and here it all began. Trying to get backlinks naturally as everyone tells you is like when you are a fish and trying to climb a mountain, especially when you are new to internet marketing. I tried and tried with no luck. Then I started buying backlinks, and I think there is no known way that I did not try. I used many service websites. Dealing with the sellers that were offering their services was a nightmare, not clear, not honest, and not good. Then I saw LinksManagement ad somewhere and said this was the last shot that I will try, and I invested a small amount of money to try. What I love about LinksManagement is that you do not have to deal with several sellers, the company representatives do always help if you had any problem, they care for their customers much and have outstanding customer support. And the best part is the result I got – awesome! It was the first time I succeeded and felt satisfied. I got more traffic than I expected! Taking into consideration the investment and lack of experience I can now make money from my business. When I first started with Linksmanagement, my website was with zero traffic as it was only a few days old. I realized that if I wanted to get some traffic to lift off the ground, I needed to grow it organically through a link building system that will rank my keywords in Google. Currently I am happy with the results thus far and want to say, in just about 6 weeks, traffic flow to my website has been growing exponentially. For instance, between September 19 to 30, my visitor numbers jumped from 150 to 996 per day (in July organic traffic was only 28 users per day). Some of the keywords used include “home owners insurance”, “home security companies” etc. I’m satisfied with the results and that is the reason of using LinksManagement services for a few more projects. I have successfully ranked my event blog with LinksManagement. I have purchased around 7 backlinks 2 months before the event and have successfully ranked 4 of my keywords 1 week before the event. As we know, event blogging is a short-term blogging and I managed to gain more than 10,000 visitors. I’m very satisfied with LinksManagement services and will use it for my future projects. We started our SEO LinkBuilding campaigns more than 3 months ago and we have already reached the top 5 positions on most of our Keywords (50 Keywords) on Google and Yahoo. LinksManagement is the most affordable and reliable solution we found on the Internet. Thanks to our increased visibility on the Internet, we have triple the number of leads we receive for our services. We are still planning to use LinksManagement services to enhance the ranking of our other website pages and work on the SEO of our clients. I would definitely recommend this services if you want to improve your online presence. Keep up the good job, LinksManagement! 74 keywords rank in Google TOP20 www.google.co.th, 41 of them – in TOP10. 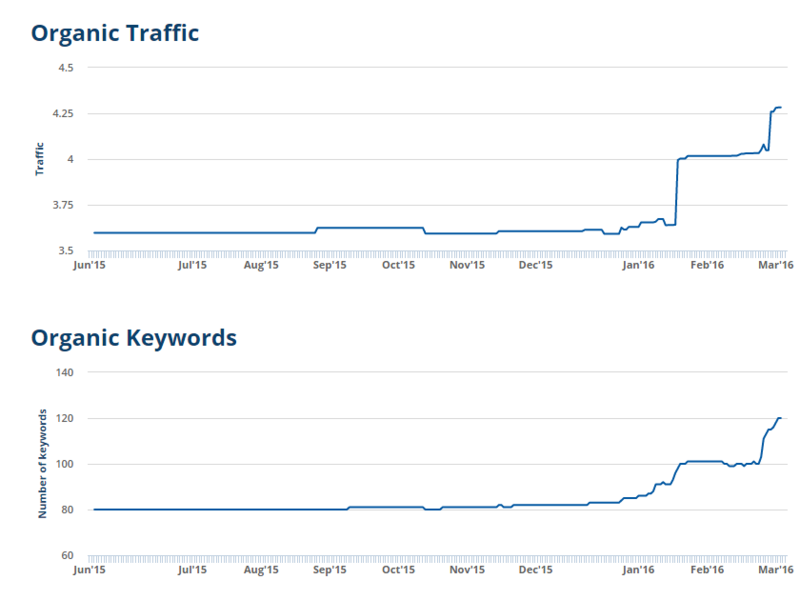 Quantity of ranking keywords is increasing. I have two websites and I’m very satisfied with the backlinks from LinksManagement. My websites rank higher every month and they are in Google TOP now! I will definitely advise this service to my friends. E.g. 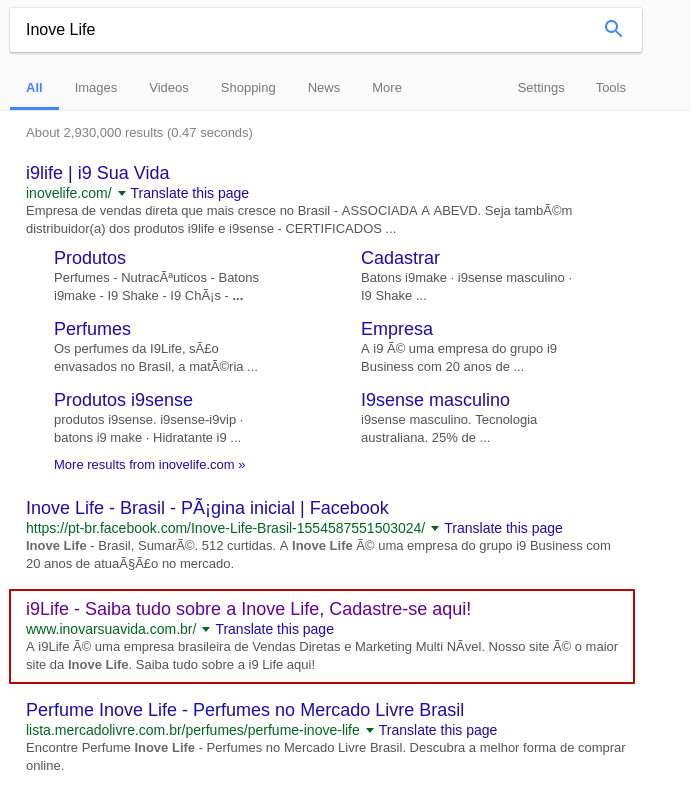 the website www.inovarsuavida.com.br with keyword “Inove Life” went to 3rd place on Google! That is Wooww! Thank you LinksManagement! Rafael as a typical website owner had the clear vision of his websites growth. His primary goal was to get to the first page of Google. Below you will find the detailed analytics on how Rafael managed to achieve the set goals. My name is Louis Odoh, and I’m the owner/founder of FreakSonar. Before using LinksManagement my website used to show up on just 6 keywords for Google TOP 20 results and I normally had less than 180 visitors per day on my website, that was very disappointing. But after 2 months of purchasing backlinks from LinksManagement my website traffic surprisingly quadrupled and I started showing up on multiple keywords I didn’t ever think I could rank for. Honestly, I can’t count the number of keywords I now rank for on Google TOP 20. I’ll highly recommend LinksManagement for your SEO needs. 1. Your URL and keywords that are in Google’s Top 10? 2. What was the speed of your link building campaign? How quickly did you purchase your links? How many links did you get per month? Did you purchase them at once or did you do it gradually, day after day? To develop the project more safely I chose slow speed. I bought only 5 links, that is 1-2 links per month. 3. Did you purchase only relevant links or some of them were irrelevant? Maybe all of them were irrelevant? All the links I bought were relevant, with great metrics and authorities. 4. Did you purchase the links only with high SB? Or did you have the links with different SB? What SB had the majority of links? The links I bought have a satisfactory SB, not too high and not too low. 5. Where were your links placed (sidebars, footers, content, etc.)? Some were placed in lateral bars while the others – in content. 6. How long did you build the links? During how many months? I made my my first purchase on 02.23.2017. And my last purchase took place on 04.15.2017. I built the links in 2 months, and got excellent results. 7. When did you notice first ranking improvements? 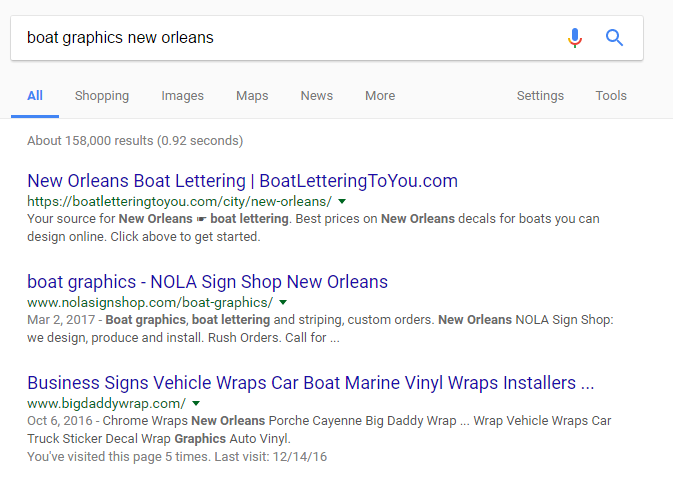 In 30 days after my first purchase I got results in the SERP. There were big falls but I returned to the starting point and then the site moved into higher and better positions. 8. Did you have any rankings decrease? When did it happen? How long did it last? Please, describe it in greater details. Yes, a week after the inclusion of 2 purchased links I noticed a significant drop in the SERP, which left me quite scared. But this happened in the same week when Google applied its updated algorithm. 10 days later I returned to the starting point when I was entering to 15th position. 9. Did you do your site optimization? What kind of optimization was it? I did not do any kind of optimization on my site. 10. How fast did you get to the Google Top 10? What would you do differently if you purchased the links for your keywords now? What are your further plans? Are you going to purchase more links (maybe for other keywords)? I have not yet reached the top 10, but I am very pleased to be in the top 20, because used to be only on 73d place. I got more visitors on my site and the number of phone calls increased. I hope to reach the Top 10 soon! I would not do anything different, I would continue at the same rate of purchase. With absolute certainty to buy more links to get visible results, I got incredible positions on Google with a few backlinks. So now I want to buy more links to other keywords related to other products I sell through my site. I started using LinksManagement services on January 23, 2017. Sales of the boat graphics services have increased by 240%. From 5 to 12 sales per week. From the eighth to third place. From page 2 to the third place on Google search. 1. Indicate your URL and keywords for the URL that are in Google’s Top 10? The list may be continued. I did it gradually. 45 links per month. I wanted to get relevant links. I am not sure if they are 100% relevant now or not. I purchased links with low SB. My account is 4 months old but I started buying links more than a year ago with other services. 7. When did you notice first ranking improvement? 2 month after I started buying links. 8. Did you have any rankings decrease? When did it happen? How long did it last? Please, describe it in greater detail. Yes, the decrease happened in January. I think it happened because January is slow for business in general. Yes I did. I put some internal links. 3-6 months. I will buy more expensive links if I do it again. I Have Reached Top 10 Rankings for 36 Keywords in Only 3 Months… Want to Know How? I started with buying 2 PR2 links and 1 PR3 link pointing to my newly started blog. I never thought I could get such fabulous results so fast. Admit, that 183% of traffic increase is an amazing figure for only 40 backlinks and 101 keywords! I am really thankful to LinksManagement for cooperation. I am very satisfied with your service and I find it very convenient, simple and easy to access. In terms of traffic, since I started buying links from you, guys, my site rankings in MOZ and Majestic have gone up dramatically. And traffic, it has grown threefold or more. My site currently ranks over 347 keywords among the top 100 and 50 keywords among the top 20 searches. Before, I would not even get 10 keywords among the top 100. According to Ahrefs, bettingsitesoffers.co.uk has more than 250 of traffic growth for the past 1 months. 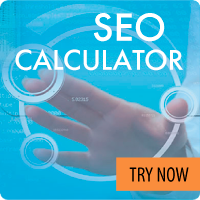 According to Free SEO Cost Calculator and other backlink checkers, bettingsitesoffers.co.uk has acquired about 214 new domains with backlinks since till,and achieved such great results already. Note: links were purchased slowly, but steadily, during 3 months, according to 13 Steps Guide of How to Get The Top 10 on Google. I am very satisfied with your service. I was able to get great results in a short time. Those are all thanks to the LinksManagement campaigns that I started 3 months ago. Traffic has grown significant. And now my site ranks over 10 keywords among the top 20. According to Free SEO Cost Calculator and other backlink checkers, earnwith.me has acquired about 200 new domains with backlinks. What about you? 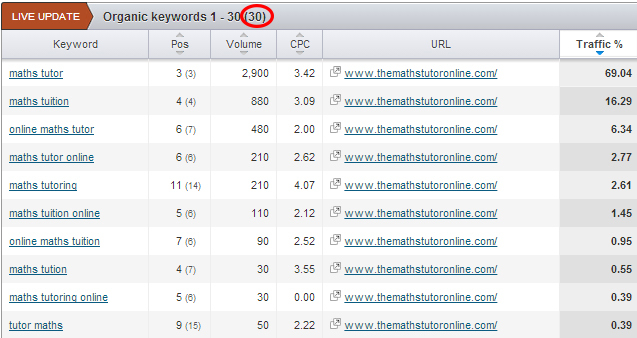 How many keywords did you need to get to the top 10? Tell us! We always appreciate your feedback, and glad to read new reviews or case studies. I’m a German Webmaster and before I used LinksManagement, I tried many SEO techniques, both on-page and off-page. My aim was to publish a good content and that’s it. Anyway, only good content is not enough. If you have a strong keyword with high competition, you climb up on Google ranking very, very slow. So, I’m not really sure, where I saw LinksManagement first time, but when I have seen the good idea with “content around the backlink”, I knew that was it. I asked Karin before I bought the first backlink, because i wasn’t sure if there would be any trouble with different backlinks from different language sites. The best result I got for my website 3d-drucker-test.eu, where the competition was very strong and I got stuck on rank 4 on Google. After 2 months and two backlinks from PR4 and PR5 I’m still now on rank 2. That’s really great, because there is a heavy competition with bigger websites, and I have a high conversion rate for keywords. LinksManagement works and I’m happy to use this service. In Germany there is no comparable link building system, like this. According to Free SEO Cost Calculator and other backlink checkers, 3d-drucker-test.eu has acquired about 22 new domains with backlinks since October till March, and achieved such great results already. Note: links were purchased slowly, but steadily, during 4 months, according to 13 Steps Guide of How to Get The Top 10 on Google. We are a small local business that opened it’s doors on May 21st, 2015 (less than 3 months ago). We are doing no paid marketing, only organic stuff via my very small amount of experience and ability with keyword research, seo, copywriting, web design and free craigslist ads, etc. Thus far, I would say your service is an overwhelming success for us. 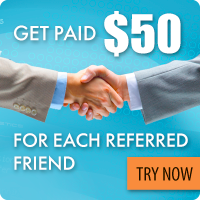 The only paid service we have used thus far is your link building program (I believe we have invested $50 US at this point) as I really don’t understand too well, or have experience with, linking and link building. I do understand, however, the vital importance of backlinks for ranking on Google. I was a little afraid of using your service as I also understand the changes in Google’s ranking algorithms. I understand that the misuse of back linking strategies can have the reverse effect and rather than improve rank on Google can actually hurt rank, based on my current research. Upon comparing the information in my research of Google’s current policies to your approach on back linking, it seemed that you account for these changes in the way your strategies are implemented. So I took a chance, knowing that I needed an ace in the hole to get this business off the ground. We are a small local business that opened it’s doors on May 21st, 2015 (less than 3 months ago). We are doing no paid marketing, only organic stuff via my very small amount of experience and ability with keyword research, seo, copywriting, web design and free craigslist ads, etc. Thus far, I would say your service is an overwhelming success for us. The only paid service we have used thus far is your link building program (I believe we have invested $50 US at this point) as I really don’t understand too well, or have experience with, linking and link building. I do understand, however, the vital importance of backlinks for ranking on Google. I was a little afraid of using your service as I also understand the changes in Google’s ranking algorithms. I understand that the misuse of back linking strategies can have the reverse effect and rather than improve rank on Google can actually hurt rank, based on my current research. Upon comparing the information in my research of Google’s current policies to your approach on back linking, it seemed that you account for these changes in the way your strategies are implemented. So I took a chance, knowing that I needed an ace in the hole to get this business off the ground. I would like to also point out that we are a small one person business started by myself (owner), expanding to two people in a couple of weeks with the addition of my business partner. We started by bootstrapping this business with about $1,300 in capital for combined living and business expenses. This is the type of start to a business that everyone says will fail, but actually often succeeds with the persistence and drive of a business owner who has vision, serves a need and utilizes a few well chosen key strategic investments. At the time of the writing of this email, we have been using your service about 2 months. The results so far have been worth their weight in gold. We are consistently in the top 20 on Google, Yahoo & Bing for all 21 of our most important keywords and consistently rank above our well established competitors who have been in business and online for 2-3 years or more, for most of these keywords. In addition, some of them have massive Google adwords budgets and are all over the page for these keywords via paid ads. Because we rank organically and have no ads, it appears this looks very attractive in the eyes of our customers. For our main high volume keyword, we have consistently shown up in the results on both mobile and desktop ON THE FIRST PAGE, directly underneath the large international company (IKEA) whose local customers we service as a private contractor in the capacity of furniture assembly. If not for your service, I’m not sure we would still be in business. This placement for that specific term was my top goal in working with you. From a financial standpoint: our first month income was equivalent to about one week’s pay previously as an employee ($700). In our second month when your linking began to take effect and began moving us to the first page of results, we more than tripled our gross. As of 10 days into the third month, we have grossed nearly as much as our entire second month, making necessary my taking on a partner. I would highly recommend your service without hesitation, with your professional management of link building campaigns to anyone who does not have the experience to do this themselves. I would also say, that even if a potential Links Management customer has some experience with backlinks and link building, you are better off using Links Management, as they know the ins and outs of doing this without hurting your Google ranking. Thanks so much for your help! As our customers absolutely love us and repeatedly tell us they could not get their needs met elsewhere, I can speak on their behalf and say they thank you as well! 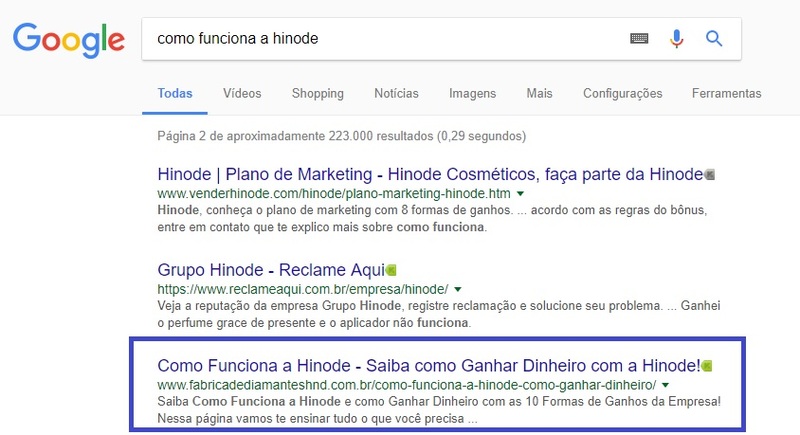 According to Free SEO Cost Calculator and other backlink checkers, and as you can see from the screenshot below, nimrodflores.com has acquired only about 40 new backlinks throughout October to February, and achieved so great results already. Note: links were purchased slowly, but steadily – during 4 months, according to 13 Steps Guide of How to Get The Top 10 on Google. I started striving for my rankings for a highly competitive keyword ‘Maths Tutor’ and LinksManagement helped me to get new clients. My website ranked in Google Top 10 for ‘maths tuition’, ‘maths tutor’, ‘online maths tuition’. I am very pleased with the results. Thanks to LinksManagement I have been able to rank for a highly competitive keyword “Maths Tutor” and have managed to get new clients. My traffic has subsequently increased. I am very pleased with the results that I have had so far. My website ranks in the top 10 of Google for math tuition, maths tutor, online maths tuition. Before I knew LinksManagement, my website was at the bottom of search engines. I started buying backlinks and achieved superior results – my traffic increased several times and I got 35,880 visitors with only 57 backlinks. Ken Lam, a website owner of www.1trikes.com, is one of our customers who has successfully achieved great results on Google using our service. What did Ken do right in order to achieve the Top 10 on Google for 81 keywords? He purchased 57 PR1-PR6 backlinks at http://cp.linksmanagement.com (sign up to get there). He has followed every step in our 13 Steps Guide on How to Get Top 10 Rankings on Google. Most people just don’t follow some of these recommendations and that’s why they fail. Ken has carefully studied and followed each of them. This is not the usual case (since usually it takes 3-6 months), but thanks to the good tactics, Ken managed to bring his first keywords to the Google Top 10 in only 1.5 months. During the next 6 months he was able to get 56 keywords in the Top 20 and 14 keywords in the Top 10 on Google. 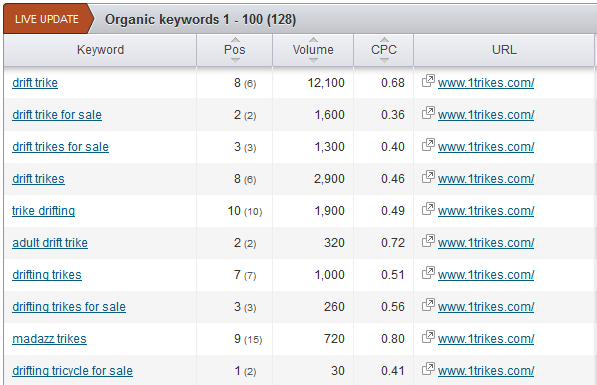 The organic-traffic stats provided by SEMRush shows that 1trikes.com gets 2,600 visitors from Google per month. I’d like you to note that SEMRush shows only traffic from Google and doesn’t include any traffic that comes from advertising or any other sources. 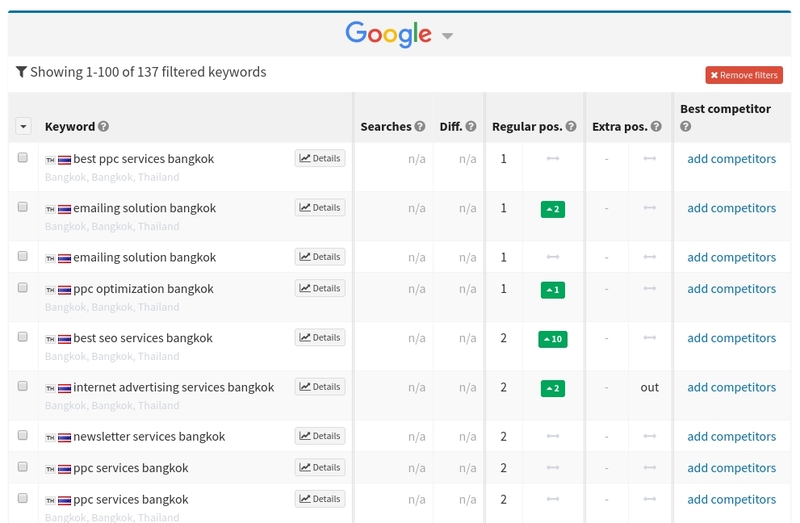 According to SEMrush and AuthorityLabs, Ken has even more keywords in Google Top 10. These great results were achieved by Ken with only 57 PR1-PR6 links, acquired at LinksManagement. Did he purchase some magic backlinks? No! He purchased quality links, available in our Buy Links inventory in a timely manner and tried to follow the rules, described in our 11 SEO Rules on How to Get Top 10 on Google. Learn what Ken told us about his strategy. I increased my traffic and attracted prospects with only 27 backlinks purchased at LinksManagement. Now we are moving between the position #5 and #2. I continue purchasing new links to maintain the results. I started to use LinksManagement in August 2012 as I wanted to promote our local Switzerland website, on Google.ch. In order to make the link building campaign more effective and reach the results faster we’ve performed some preparations making the on-site optimization. We made the title on every page to correspond to the content, provided the alt tags for all the images, validated the website in w3c, created the unique content for every page, used the bold font for our keywords in the content. I haven’t purchased all the links at once. I was buying links on relevant and irrelevant pages with about 50/50 ratio. I started with 4-5 links with PR1-PR3. Then after several days I purchased two or three links more with PR3-PR4. First month I finished with around 10 links. Then I waited to see if any improvements are going to appear. At that moment we were already on the bottom of the second page on Google (Google.ch) for keyword “kredit”. Also, before we started building links via LinksManagement, we had PR2 for our website. After one month we have appeared on the bottom of the first page on Google. Next month I have purchased a PR5 link, and after several days a PR6 link. At the end of the second month we have finished with around 20 purchased links with PR1-PR7, where majority was with PR1-PR3 two PR6 and one PR7 link. I purchased a bit more we needed (as I supposed) since some of those as LinksManagement advised could not be acquired. Some of those were cancelled after one month, or removed from the site (2-3 of them I think and I have replaced them with new ones with the same PR to get the total PR weight back). At the end of the second month, we have been on the Top 10 already. I followed the instructions you advised in 13 Steps to Get Ranked Top 10 on Google, I combined it with my SEO knowledge and slowly, but steady, step by step I have achieved my goal. In the end of October (after 3 months from the initiation of the link building campaign) we advanced to the Top 5. This caused much more traffic and potential clients looking for loans via web form on our website. At that time we had about 27 backlinks purchased at LinksManagement. At this moment we are constantly moving between the position #5 and #2. I continue purchasing new links to maintain the results. LinksManagement helped us a lot and I recommend it to everybody except my competitors! No one believes that I could reach Google Top 10 with only 4 links, but I did it! In only 1 month! I bought links gradually becausу I wasn’t sure about the result, anyway I reached Top and about 2000 people per month organically find my website. The top keywords that I am focusing on and that I have seen positive effects on Google are Buddha Statues, BuddhaStatues, Buddhist Statues, and Buddhist Sculptures. I started seeing positive search engine progress about 1 week after I ordered links through LinksManagement. After about 1 month, I am now on the first page of Google for both the search terms Buddha Statues and Buddhist Statues. I am thrilled about this. Before the link building campaign I did some on-page optimization: optimized the content for one keyword phrase per page, added photos and alt tags to blog pages, added internal links to pages, and right now I continue adding blog posts every 2 weeks or so. In the beginning of my link building campaign I’ve purchased 2 links and about 3 weeks I’ve purchased 2 links again. All of my 4 links through Links Management are relevant PR 3 and 4, each bought within 1 month time frame. The links are all in sidebars and footers. 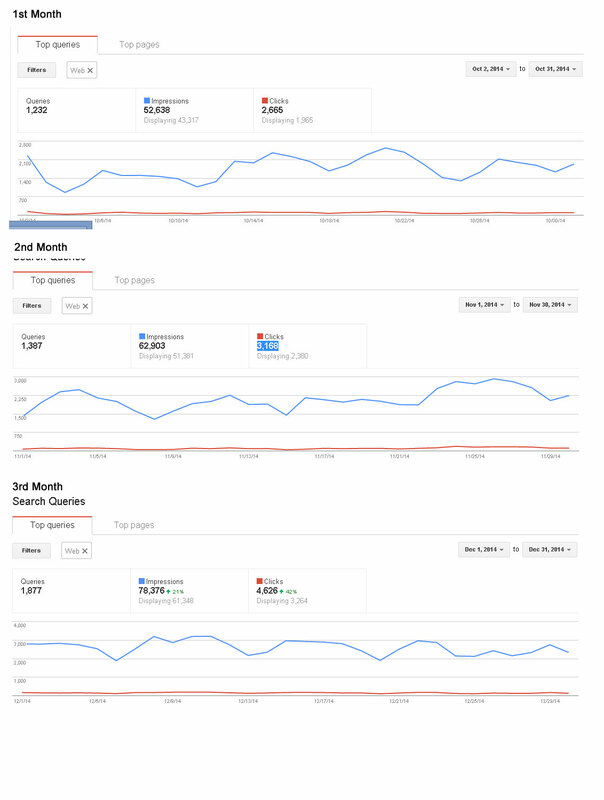 Partly due to my own on-page and off-page SEO work, my rankings in Google do not seem to have dropped in any term. About 200 people per month organically find my site through Google, and it is rising every week. Because of my success, I do plan on purchasing more links through Links Management. Thank you!! I reached Top 10 on Google in 2 months with relatively small amount of backlinks, that I bought. I chose keywords and started continuously buying backlinks. My strategy worked well and in a week I saw that I could increase my website position for 20%! How long do you use LinksManagement? I’m using LinksManagement for 2 months and have already seen good results. How soon have you seen the first ranking improvement after you started to use LinksManagement? About a week for the keyword “Drift trikes”. The ranking was improved from more than 100 to about 80. 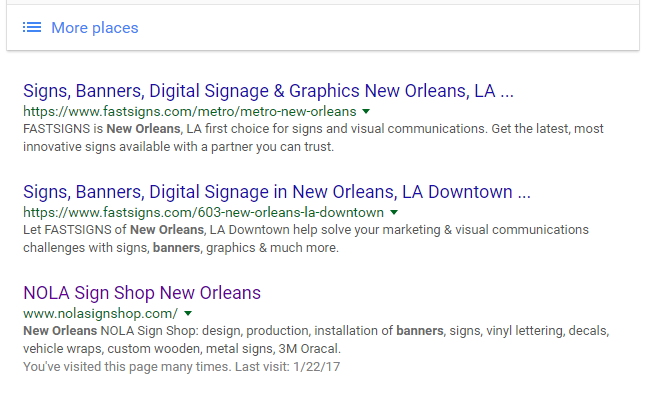 Where are you now on Google for these keywords and how long did it take to get there? It took me less than 2 months to get there. I buy links starting from 22 Aug, 2013. What was the PR of most of your purchased links with us? With what frequency, how quickly did you acquire your links? How many links did you buy per month, per week? About 1 link per 2 days. Did you acquire only relevant links or some of them were irrelevant as well? Where were the links placed: sidebars, footers, within the page content? Did you have any rankings decrease? When did it happen? How long did it last? In the past 2 months, it keeps rising and decreasing. Did you do any kind of on-site optimization or any other SEO activities? I did most of the on-site SEO which learnt from your web site. What are your plans for the future? Are you going to purchase more links (maybe for other keywords)? I will buy more links until the keyword “trike” is in the 1st page. After 2 and a half months after I started working with LinksManagement I saw first improvements of my rankings. I bought 2 links per month, most of them were PR3. Now I have 1800 unique visitors per month. Top 5 on Google in 3 Months is possible with LinksManagement! I started seeing ranking improvement within 2 and a half months. For my main keyword I now rank #6 in Google but I am sure it will improve very soon. For my 2 secondary keywords I rank #3 and #5. 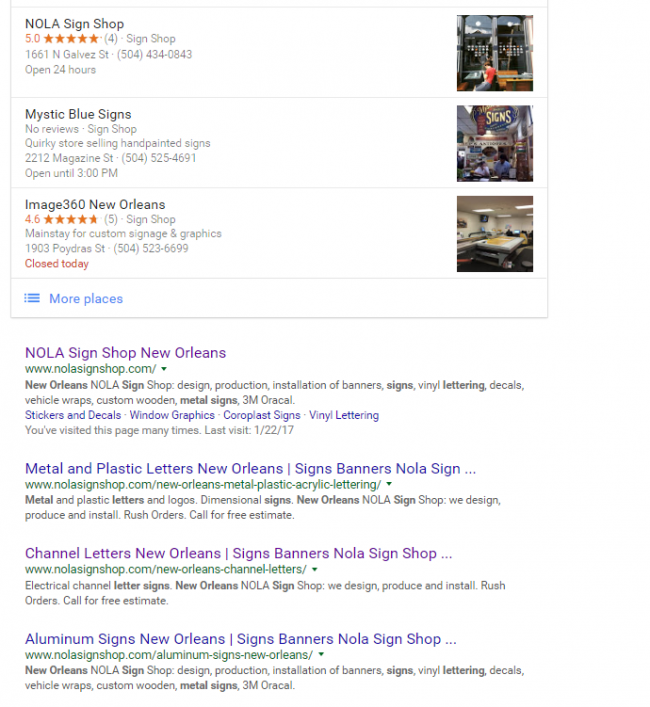 What’s your current traffic from organic Google search results? We had over 1800 unique visitors monthly during the backlinks purchase from 07/28/2013 to 01/20/2014. I started by purchasing PR2, then PR3, and PR4. But most of my purchased links were PR3. I bought my links moderately fast. 2 links per month. Yes, only relevant well targeted links. Also country targeted. Some were placed within the page content while some at the sidebar. No one was placed in the footer. Did you have any rankings decrease? When did it happen? How long did it last? Please describe it in details. Yeah, there was ranking decrease, it happened last month and it lasted for about a week. I think it should be the popularly called Google Dance issue. Yes. Because I use wordpress, I downloaded the “All in One SEO” plugin to help me with the on-site optimization. Sure. Why not? In the nearest future I am definitely going to purchase more links for other keywords too. With my keyword ‘Uganda Safari tours’ I got to Top 5 on Google buying 5 links per month. I bought backlinks mainly from PR1-PR5 pages. It’s amazing how I could promote my website and boost my rankings so fast! How long did you use LinksManagement? It’s been 3 months since I started to use LinksManagement and I’ve already received traffic from the search engines thanks to my SEO campaign. What results did you achieve by now? My main keyword “Uganda safaris tours” is in the Top 5 on Google with a couple of other long tail keywords. Also I can already see “Uganda safari packages” and “Uganda safari tours” on the first page of Google. What steps did you follow to bring your website to the first page? I tried to purchase links on relevant websites, but I couldn’t find enough, so about 50% of the links came from irrelevant websites and it still worked well. Links came from various PR pages. At first I submitted my site to a couple of general directories with PR0 and PR1 pages, but so no results. Then I decided to purchase some links from PR1-PR5 pages using LinksManagement and this seriously improved my site positions on Google. I was purchasing about 5 links per month during the last 3 months. When did you notice the first rankings improvement? I saw my website on the 1st page in 3 weeks after I started my link building campaign, but I was notified by one of your experts that rankings are not stable and they may drop down soon. And he was right, my rankings dropped severely very soon and then appeared back in around 2,5 months of continuous link building campaign. I am definitely going to purchase more links and will work on my anchor text distribution to get Top rankings for a wider range of keywords. Thank you for your help! I am not SEO expert, since my first time signed up, I have been purchasing links with the mix of PR 0, 1, 2 and 3. In the first 2 weeks, nothing much changes in my website traffic. Entering week 4, my website traffic suddenly exploded to twice as much as previous weeks and it’s growing ’till now. My Alexa rank jumped from NO RANK to top 2,000,000 in just 2 months. I have about 15 potential HIGHLY competitive keywords positioned in top 20 google.co.id, 6 of them are in top 10 position. 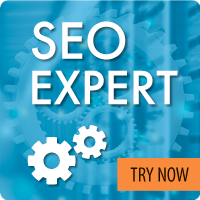 With LinksManagement, you do not have to be SEO expert to achieve this. The number of search impressions and clicks are increasing significantly in these 3 months since I am using your service. You can see my Google Webmaster Tools screen capture. I am glad to use LinksManagement service and will continue to use it. LinksManagement is the only SEO company that has been consistent with their offer of getting my web sites on the first page of most search engines, including Google.com. I have just started a new campaign for two web sites within the past month and I have already seen an impressive movement on Google`s search engine for at least three more key words. Over the past four years I have been trying to get my web site on the first page of many search engines with several other SEO companies, who promise you the first page but never deliver. I would highly recommend LinksManagement as a company that does what they say they will do. We have been working with LinksManagement.com for over 1 year and have achieved numerous 1st page rankings for multiple keywords and multiple websites relating to our medicare supplement insurance agency. 90% of our traffic is due to the organic rankings LinksManagement has helped us achieve through their link building strategies. I’d highly recommend them to everyone who wants to improve rankings on Google. Is LinksManagement the Best Text Link Broker? LinksManagement Goes Viral Among SEO Professionals – published at 97 different resources. LinksManagement Makes SEO Simple – published at 68 different resources. New Search of Highly Relevant Backlink Offers – published at 2,130 different resources. LinksManagement Offers Thanksgiving Savings on PR4-PR10 Links – published at 2,880 different resources. 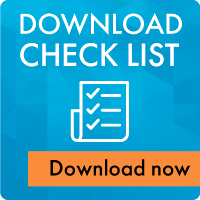 LinksManagement Christmas Gifts for PR1-PR10 Link Buyers – published at 18,600 different resources. Thanks for subscribing! Also we’ve just sent an email with your password to your client panel. So you can log in and select the best PR1-PR8 backlinks for your website.